This set of silicone push pop molds makes fun frozen treats with whatever ingredients you like. We put apple-mango juice in ours and as soon as they were frozen the kiddos were ready to "review" them:) The pops turned out wonderfully! Using these molds is way cleaner than drippy pops on sticks and since you decide what to put in them they can be healthier too. They have a lid that seals tight and can even lay flat in the freezer without leaking. You get two molds to a set and they are BPA-free and dishwasher safe. This cute ice tray is great for makes fun shaped ice cubes for children or entertaining. No more boring ice "cubes" around here:) The kiddos love watching the dolphins "swim" around in their water:) You could also use the tray to freeze juice or yogurt for yummy frozen treats. The tray is easy to use and the results are adorable! If I won this, my daughter would get a lot of use out of them. These would go to my nephew! My grandchildren will love these! My would really like the push pop molds. LOL! I would get the most use out of these. 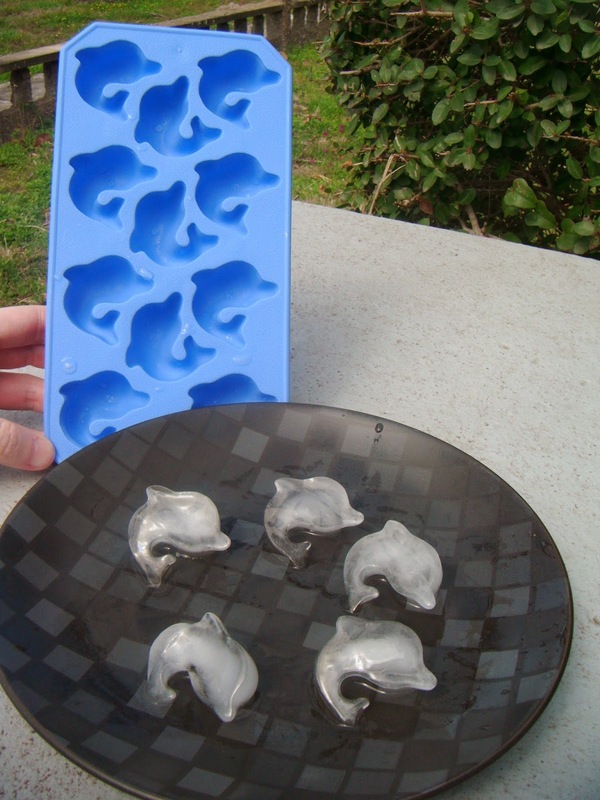 We go through a lot of ice here, so I could always use another tray, and these dolphin cubes are adorable. And I would use the push-pop molds for grapefruit juice - I love it when it is icy cold, it's so refreshing! I'd use them for summer entertaining. I would use these to make treats for my young cousins! My grandkids love dolphins so they would get a kick out the ice. I would use them myself -- very cute. 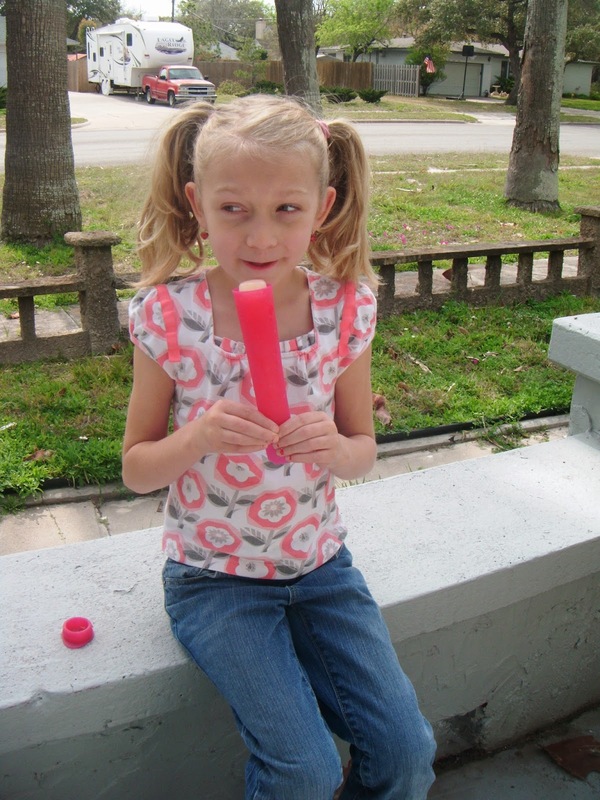 my daughters would love eating homemade ice pops out of these this summer! I would use these to make treats for my kids. My sons would have a great time with these. Of course, I would have to make these, but my three kiddos would love them! All four of my kids would love these. I would give these to my son who has 3 children. He would get a lot of use out of them. My sibling would love these. My son and daughter would get tons of use of these! I would make them, and my kids would love them. My daughters would use these products. They would especially love the Dolphin ice cubes. I entered the BYOU magazine subscription giveaway. I would use these to make treats for my son and his friends. My granddaughter would be sure to love this. Thanks for the giveaway…our kids would love these during the hot AZ summer !